It seems there is always someone in my group of friends who is having a baby. How about you? It is a (wonderful) tradition to bring meals to a new mom to help her through those first few days of recovery and sleepless nights. But sometimes it is tough to come up with what kind of meal you want to bring. 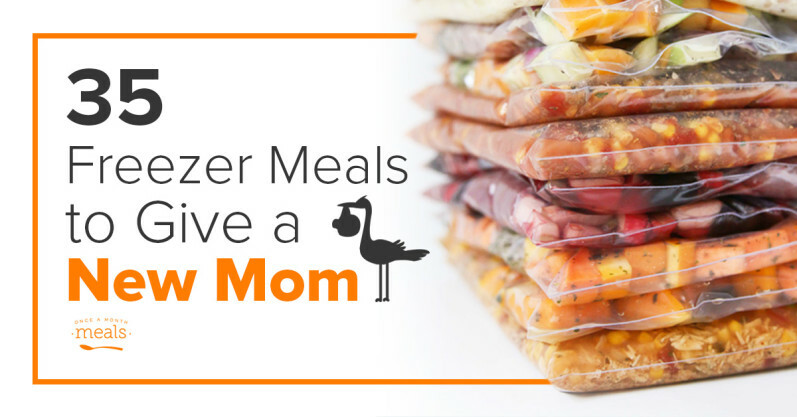 Well, we love the convenience of freezer meals around here, and would like to suggest a variety of freezer meals for new moms! You don’t have to only bring dinner! New parents (and their older children if they have them) still need to eat three times a day. So while dinner does take a big load off, breakfasts, lunches, and snacks are helpful as well. We listed a few ideas below each meal type to help you see why they’re important too! Stock up! 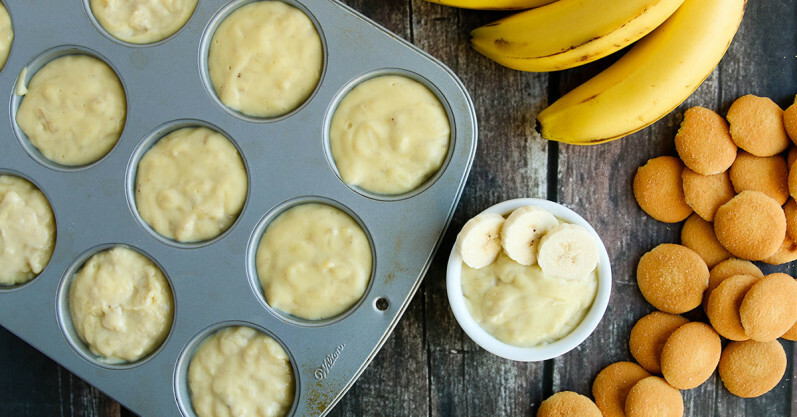 If you love to bless others with meals then add a few of these recipes to your regular cooking day so that you can have them on hand at any time! Just grab one and heat it up when you need it. Bring frozen meals. Sometimes a new mom receives an over abundance of meals in that first week – almost more than she and her family can eat! Check in before you bring a meal. If she has a few meals lined up, then offer to bring a freezer meal that she can stash away for later when she needs it. Check to see if she has an Instant Pot! 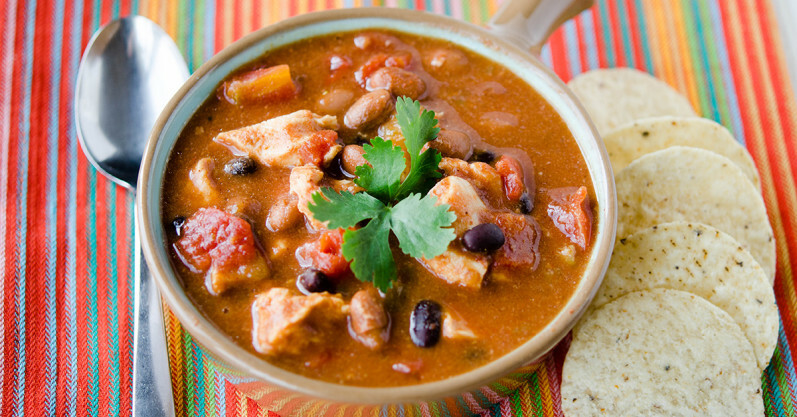 – We love the convenience of the Instant Pot. The best part is that you can cook meals from frozen! 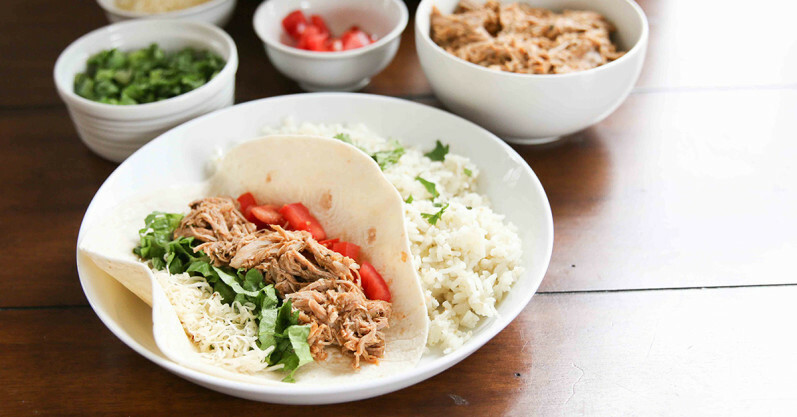 If your new momma loves her Instant Pot, then you can create freezer meals that she can drop right in the pot without thawing. Dinner is ready in minutes! See the dinners below or learn more about the Instant Pot here and here. New moms don’t get a whole lot of sleep. And when they wake up in the morning, they need some nourishment – especially nursing mamas! 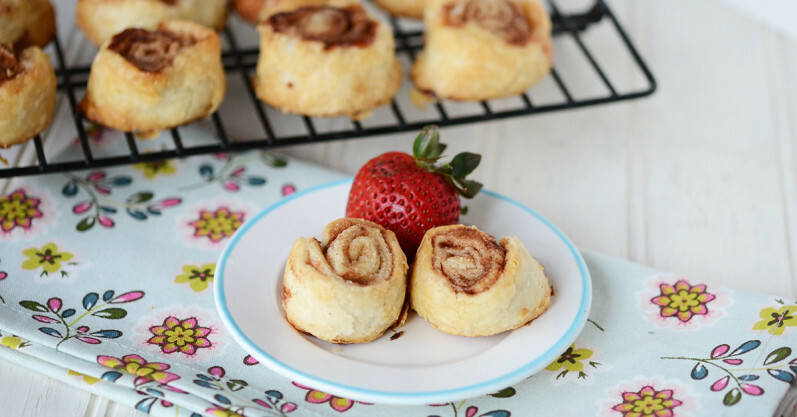 Wrapping breakfast in single servings is a good idea since Dad or big siblings can grab something on their way out to the door to work or school in the morning too! If mom has other little ones at home, that means she needs something quick and kid friendly to quiet the natives come noon. But she is probably wanting a little more! So don’t forget something healthy and filling for mom midday could be just as helpful as a dinner. Even if it is her first baby, sometimes cooking for one seems silly, especially when you’re short on time. So save mom from eating sandwiches day after day! Everyone gets hungry between meals, especially a nursing mom! And you never know when she will need a midnight snack because she is up rocking a fussy baby. This is the meal that everyone thinks about bringing, but that doesn’t make it any less important. The whole family has to eat, even if it is the witching hour! Make sure to bring them enough for leftovers that they can use for other meals. Or double the recipe (our system does automatically!) and give them one to eat, and one to freeze for another day. Throw in a simple side dish, salad, bread, or fixings to round out the meal so no one has to run to the store. Bonus – almost all of these recipes have an Instant Pot version to save you or your new mom even more time!!! If you are planning to take a variety of meals to a new mom, you may want to check out our Multicourse Mini Menus! These are designed for sharing and they include a variety of meals, sides, and snacks. You can cook one of these Mini Menus and have 4 full freezer meals stashed away to share when you need them!